The children we have supported in Uganda are from an orphanage called ‘Raising up hope for Uganda’ run by Patrick, who used to live on the streets himself. The children are from different backgrounds at the orphanage but have all lived on the streets at some point. The majority of them have suffered loss and trauma in their lives so having an orphanage is brilliant for them. Patrick is brilliant at what he does for the children, and continuously campaigns to help them each day. The children are very giving and it is a pleasure for Yebo to work with them. 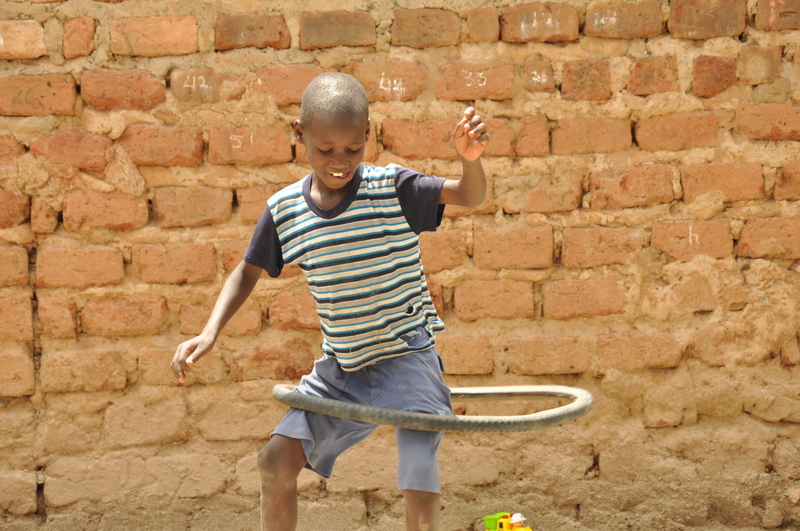 The children on the street are also cared for and supported by Raising up hope for Uganda, and it is a pleasure for us to be able to work in partnership with them. The children are exceptional, have an eagerness to learn and to do the best for themselves. They want to live, and go as far as they can, but for some of them, this is never going to be possible. A life of crime, violence, drugs and abuse, puts them in extreme vulnerable conditions, so the work that we do with them, is well advised and guided by the owner of Raising up hope’ . You meet many different characters when working with them, and such a wonderful experience it is, to meet these children. They have a passion for life, which when we ourselves have come from such a westernised world, can be something that we often need to be reminded about!